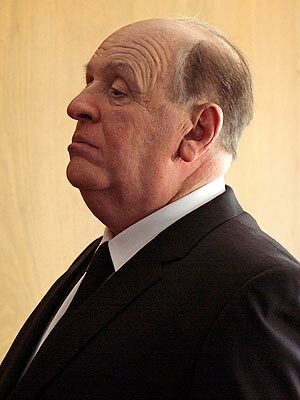 In 1978, film critic John Russell Taylor published the one and only authorized biography of Alfred Hitchcock in “Hitch: The Life and Times of Alfred Hitchcock.” At the time, books on Hitchcock were few and far between; among them were Francois Truffaut’s “Hitchcock,” Robin Wood’s “Hitchcock’s Films” and Donald Spoto’s “The Art of Alfred Hitchcock.” Taylor, given unprecedented access to Hitchcock, his family and associates, created a book that is full of colorful detail yet oddly distant. 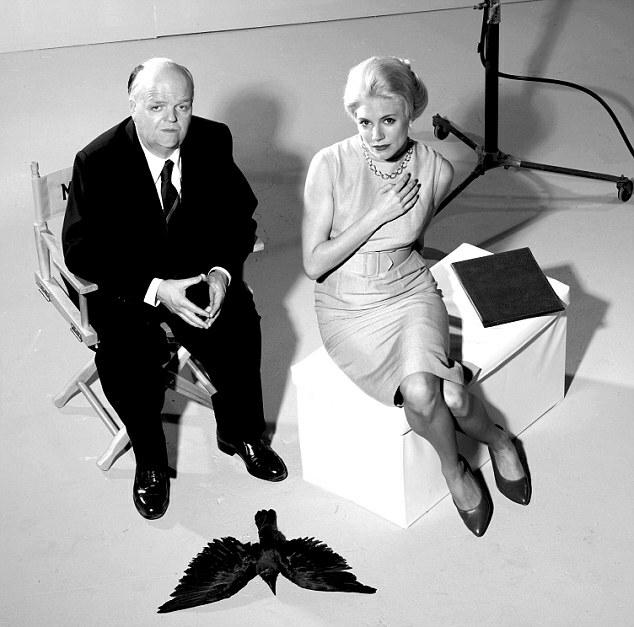 That distance is down to one unlikely decision on Taylor’s part: Despite having spoken to Michael Balcon, Charles Bennett, Ingrid Bergman, Bernard Herrmann, Norman Lloyd, Ivor Montagu and dozens more of Hitchcock’s collaborators, the book has virtually no direct quotes. Everything is couched in well-written, very British prose. Taylor may be the only person ever to interview Hitchcock’s older sister, Nellie, but by eschewing quotes, he keeps the reader at arm’s length. It’s too bad, because she provides one of the book’s most fascinating details when she corroborates Hitchcock’s story of being briefly incarcerated at the age of seven at the behest of his father. The story had been told so many times by Hitchcock himself that many considered it apocryphal, if not an outright tall tale. Having someone who knew the truth behind it – Nellie was seven years older than Hitchcock – but not quoting her borders on the criminal. The book is at its best when describing Hitchcock’s school days, his entrance into the business after a brief period in advertising illustration, and his speedy rise up the ladder at Famous Players-Lasky and then at Gainsborough through a combination of willingness to do anything and ability to cover up for his supervisor, the director Graham Cutts. It was in this period, while learning the ropes as a title designer, writer and more, that Hitchcock grew close to Alma Reville, who colluded with him to facilitate Cutts’s philandering. Taylor does paint a vivid picture of young Hitchcock, who did not drink, smoke or swear, and who (like his future wife, Reville) lived at home with his family until he married. Hitchcock’s worldliness grew by leaps and bounds, as did his expertise in the film business, and by the late 1930s Hitchcock was anxious to move to Hollywood, where he could leave behind the difficulties of the British film business, with its small talent pool, small budgets, and small-minded executives. Of course, as Hitchcock was to learn, Hollywood had its own challenges in micromanager producers like David O. Selznick, elusive film stars and the difficulty of finding material. The final chapter of the book is a profile of the making of “Family Plot.” Taylor sat in on numerous meetings and visited the set, allowing him to provide an insider’s look at the development and filming. There is a sad irony in Hitchcock’s certainty that he will go on to make another film; his next planned project, “The Short Night,” made it to script form and no further. As an authorized biographer, Taylor takes his cues from Hitchcock in weighing the merits of his movies, although there are times when Taylor defends movies that even Hitchcock dismisses. Still, Taylor recognizes what is for Hitchcock an inability to look past the flaws in works that are, admittedly, flawed. 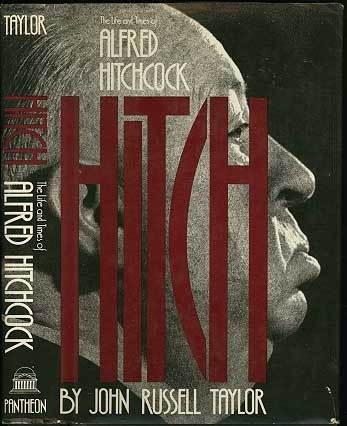 “Hitch” is out of print but is worth hunting down for serious students of Hitchcock. It’s been superceded by deeper biographies, but still has merits unequalled elsewhere.